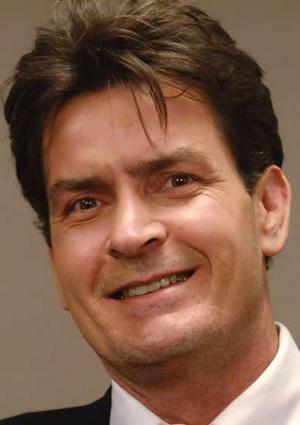 Charlie Sheen Sues Warner Brothers. Sheen, who’s seeking more than $100 million for the lost salaries plus punitive damages, alleges he put up with years of Lorre “humiliating, harassing and disparaging” him, and was punished by Lorre for speaking out after Lorre allegedly refused to write scripts to complete the 2010-2011 season. Warner Bros., CBS and Chuck Lorre have no comment on the filing. 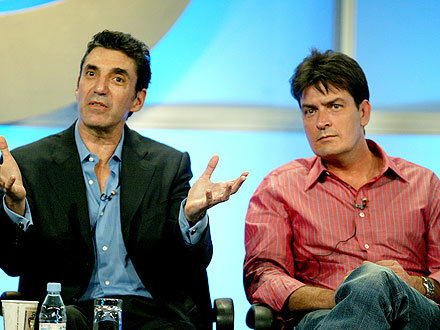 However, a source close to the production says that no Two and a Half Men crew members are knowingly a part of Sheen’s lawsuit. THIS JUST IN: Charlie Sheen’s Sons Removed From His Home. Surprise, surprise, … Police have removed Charlie Sheen’s children from his Los Angeles mansion under instruction from a judge who ordered they must be returned to his soon-to-be ex-wife Brooke Mueller, RadarOnline.com has exclusively learned. “My fangs are dripping tiger blood,” a furious Sheen told RadarOnline.com exclusively as cops were taking twins Bob and Max from his home. The twins will turn two years old this month. Ted Williams Headed To Rehab. Ted Williams, the “golden-voiced” homeless man who became a media darling, is entering rehab for drug and alcohol abuse, People magazine reported Wednesday. TV psychologist Dr. Phil McGraw was influential in the decision after Williams appeared on his talk-show Wednesday, admitting he still struggled with alcohol addiction. 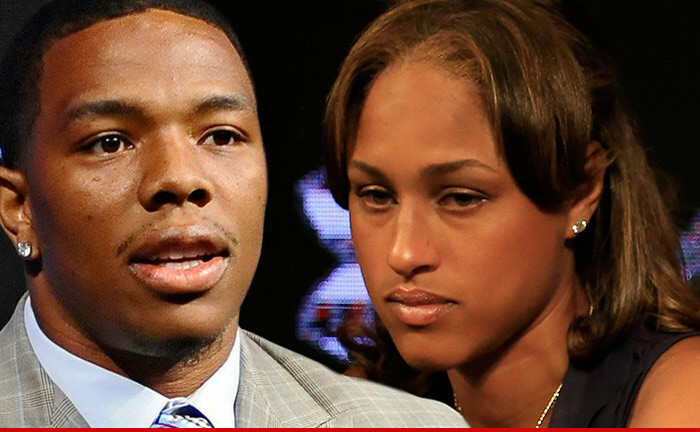 Williams’ admission comes two days after he was detained by Los Angeles Police following an alleged yelling altercation with his daughter. “If Ted is ever going to get better, he’s got to be honest with himself and admit he’s addicted to drugs and alcohol,” said McGraw. “I’ve told him it’s not going to be easy and it’s going to take a lot of hard work. It might be a long journey for him, but this is a big step in the right direction,” he added.